It seems like everyone is hopping on the gluten-free bandwagon these days — but for a lot of people, it really matters. Gluten, part of grain, has been known to inflame our guts and stirs the pot for a whole bunch of other health problems. But saying goodbye to gluten doesn’t mean giving up taste, so say hello to gluten-free CLE! Sure, there are restaurants with one or two menu items, but these Cleveland favorites won’t make you play I-Spy on their menu. These gluten-free-friendly restaurants will make any gluten intolerant or gluten-sensitive person pumped. Like we said earlier, Lakewood is promising in the health food department. There’s always a place to go grab gluten-free snacks and meals — and The Root Cafe is a real gem. This vegan and vegetarian-inspired spot creates all of their menu items using locally-sourced ingredients. Yep, this includes gluten-free hummus, salads, veggie noodles, sandwiches, and rice dishes. And since you’re already there, you might as well grab one of their specialized caffeinated drinks. 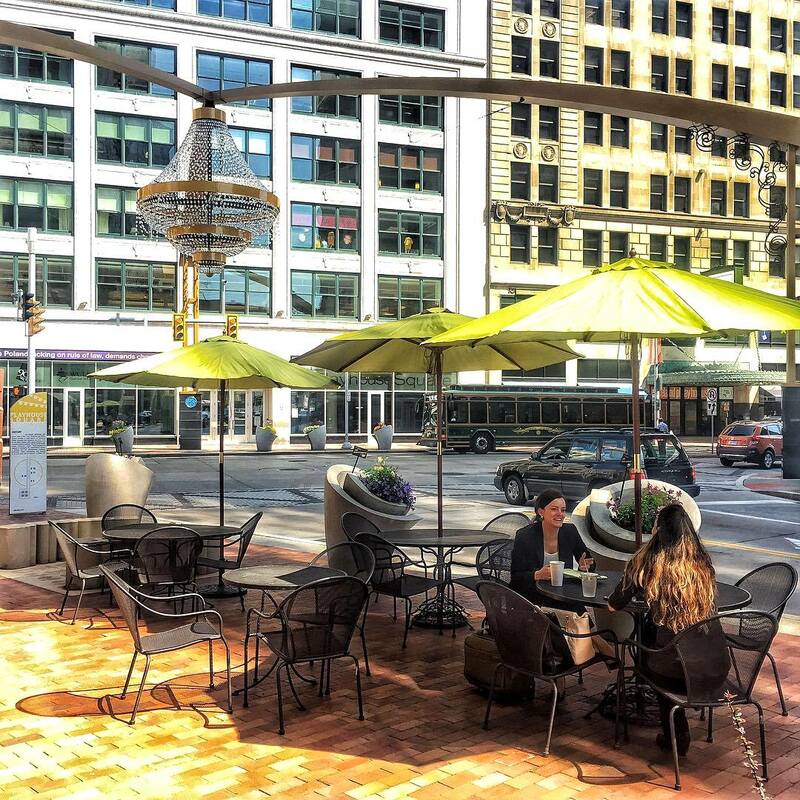 You can find Pura Vida and their high-end menu of extraordinary eats right in Public Square. It’s not everyday you find a nice restaurant with Top Chef-quality meals catering to all palates. From breakfast ‘til dinner, each menu item has a ‘GF’ symbol next to it to indicate which plates are gluten-free-friendly (and vegan). And no, there aren’t just two measly options; Pura Vida really cares about you and your dietary needs. 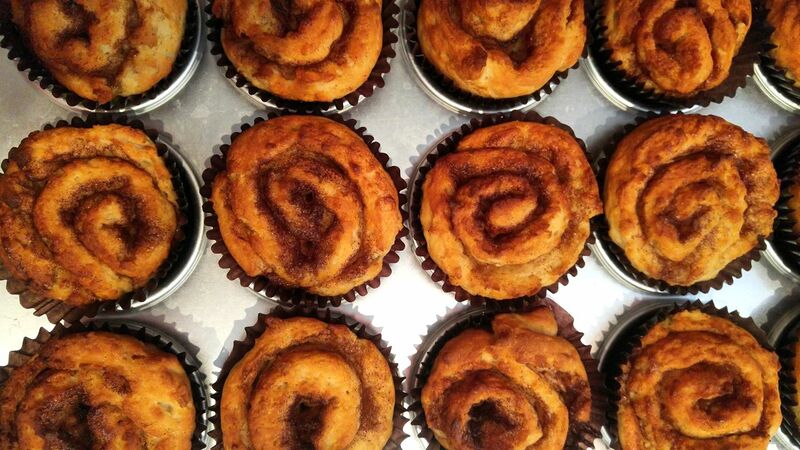 Gluten-free and vegan-friendly bakeries seem to be on the rise in the area and we’re pumped. This Larchmere Blvd. bakery is on a mission to serve up delectable vegan baked goods. That’s why you can also find their delicacies at Six Shooter Coffee in Waterloo, Nature’s Oasis in Lakewood, and Vera’s Bakery in the West Side Market. From cupcakes to cookies to breakfast favorites like donuts and muffins, just ask for their gluten-free varieties and feast your eyes. Earth Bistro Cafe calls Clifton Blvd. home, and we go there for their gluten-free wraps, burgers, tacos — pretty much a lot of handheld goodness. Honestly, if you follow Earth Bistro on social media, it’s hard to believe that some of their pics are real deal gluten-free. Stop by to taste what we mean. REBoL may be known as TownHall’s younger sibling—they have the same owners—but they have a style all their own. 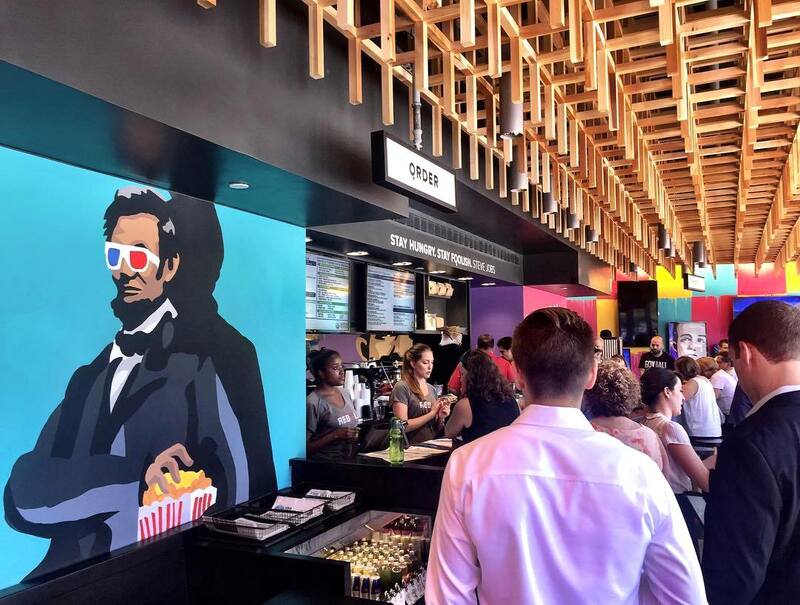 This quick and modern non-GMO eatery in Public Square has a Chipotle-style ordering system that makes your trip a quick one. Create your own bowl to chow on some gluten-free goodness. Pick your protein, your base (GF veggie noodles, rice, cabbage), choose some toppings, sauces, garnishes, and you’re ready for some clean eatin’. 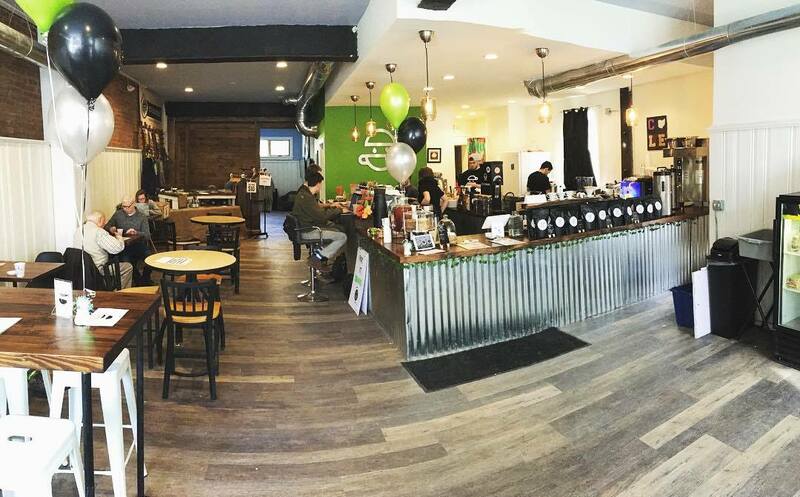 Just 20 minutes from Downtown Cleveland is an award-winning gluten-free cafe… any guesses? It’s Café Avalaun in Warrensville Heights! This cafe serves up local ingredients and prized GF menu items. It’s casual, the food is clean, and, more importantly, it’s damn good. Stop by for breakfast or lunch and have their in-house baked gluten-free sandwiches, salads, and whatever else your heart (and your stomach) desires. When it comes to Italian food, it’s almost impossible to find a restaurant that has gluten-free pastas or pizzas. You might as well just call it a wash and not dine out if you’re looking for Italian goods. But Mia Bella has just changed the game forever. This Little Italy restaurant doesn’t just have gluten-free crust for their incredible pizzas, but they ALSO have gluten-free pastas! 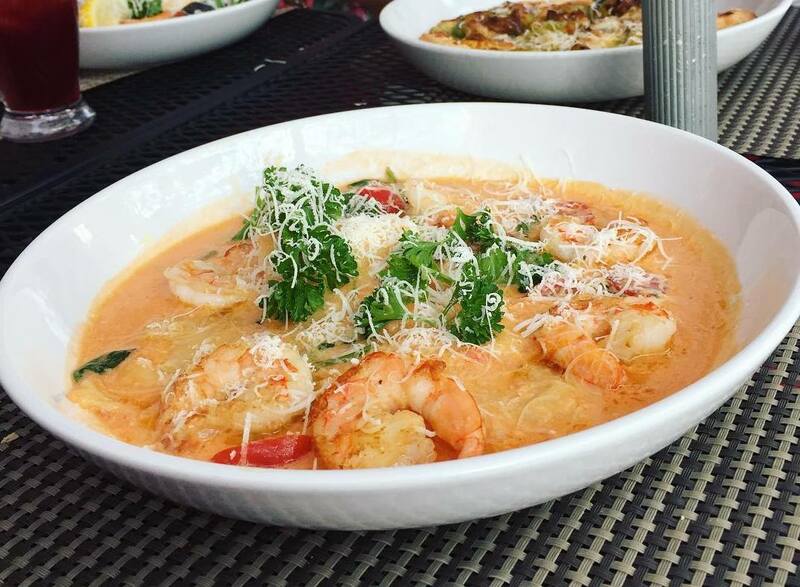 Put on those stretchy pants and dive into Italian treats without worry from the G-word. 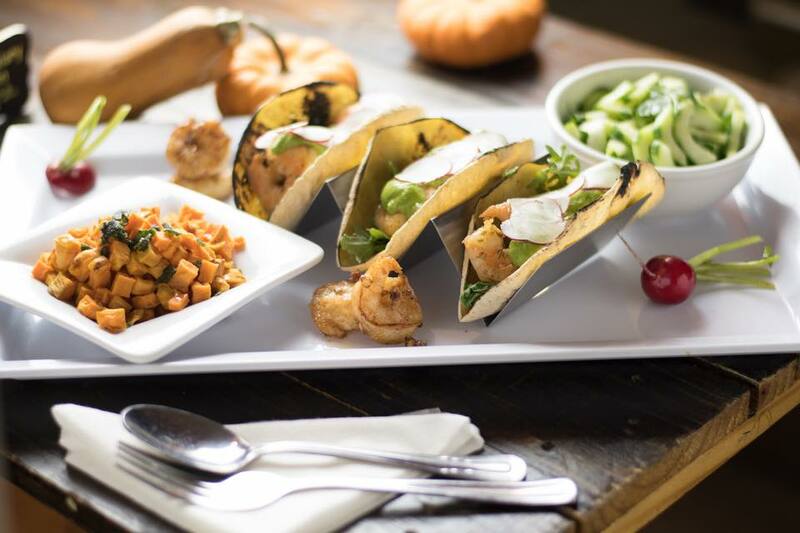 West 25th’s TownHall cares about what we’re putting into our bodies, which is why their menu is chock-full of gluten-free, paleo, vegan, and vegetarian dishes. If you have a dietary restriction, TowhHall should already be your go-to — no questions asked. Every gluten-free dish is noted and none of them lack in flavor. From GF Chicken Nachos, Baked Chicken Tenders, and Wild Poke Tuna Bowls, it’s tough to decide which meal you wanna dive into (first). If you’re into the Cleveland food scene, then the name Jonathon Sawyer should be familiar to you. This culinary genius has restaurants all over Cleveland, and his East 4th spot, The Greenhouse Tavern, welcomes all gluten-free diners. Start the day (or evening) off with some GF appetizers like their Fried Brussels Sprouts or Crispy Chicken Wings Confit. Then, take a look at their half and full portions that will give any gluten intolerant individual a tough decision. Take a seat outside on their patio and enjoy good food that’s all sourced locally. Finding healthy snacks or meals to accompany your coffee is tricky. Finding snacks or meals that are also gluten-free is even trickier… but not at Beviamo. 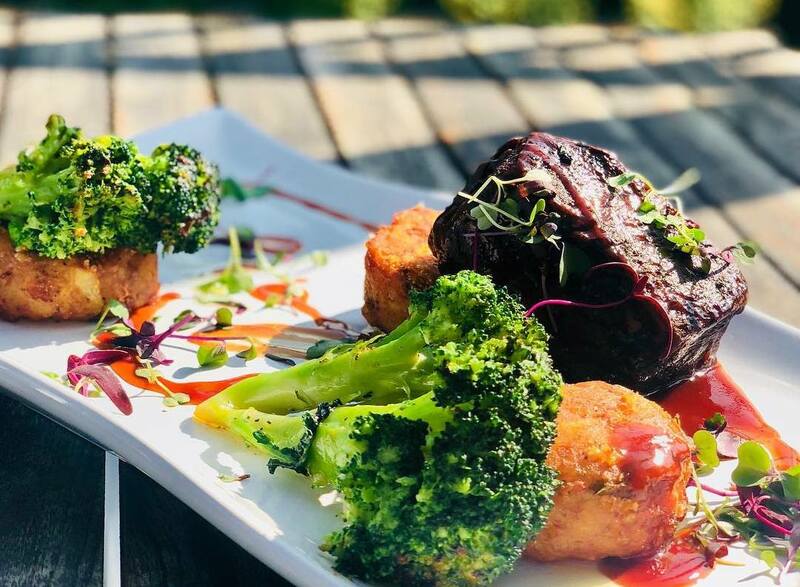 This Tremont getaway is embracing the cafe life with a modern spin: their food menu is based around vegan and vegetarian diets and they have gluten-free snacks, meals, and takeaways available for all. Munch on some gluten-free avocado toast while waiting for your organic cappuccino to arrive and indulge in every bite. Coventry’s Tommy’s Restaurant might as well be the OG of gluten-free and vegetarian dining. 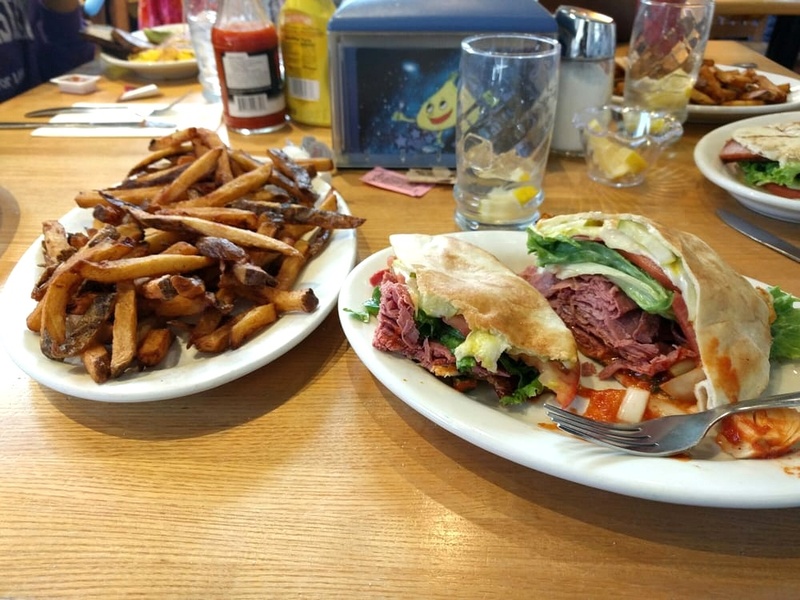 Since 1978, this restaurant has continued to grow not just in menu items, but in customers, having to move three times just to accommodate their ever-growing demand. Whether you stop by for breakfast or for dinner, their menu is long and filled with GF options. Fitt Tip: if you see something you really want, just ask them to make it gluten-free and they’ll work with ya. Lakewood is full of good eats — like Bouche Bakery, one of Cleveland’s only bakeries that is 100% free of gluten. You actually won’t find soy, preservatives, or GMOs here either, which can make every treat you eat at Bouche not feel so indulgent. 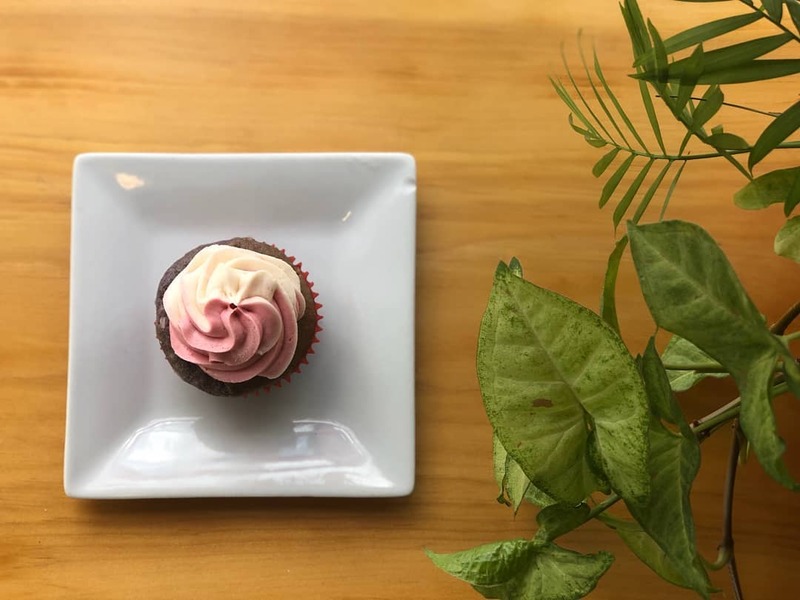 But this chic, little bakery doesn’t only whip up GF cupcakes or pastries, they also serve up GF pastas, breads, and side dishes that’ll make any customer GF AF. 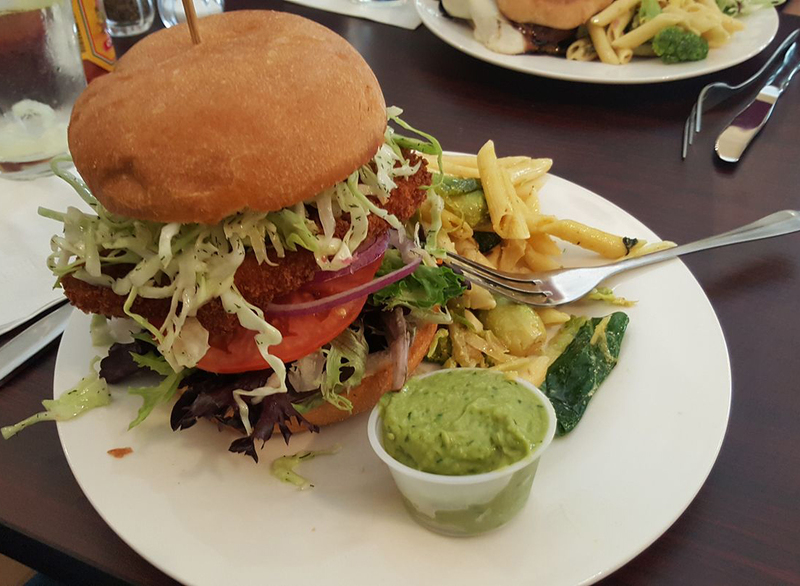 You might have guessed from the title, and you’d be correct, Cleveland Vegan has some of the best meatless foods in town. 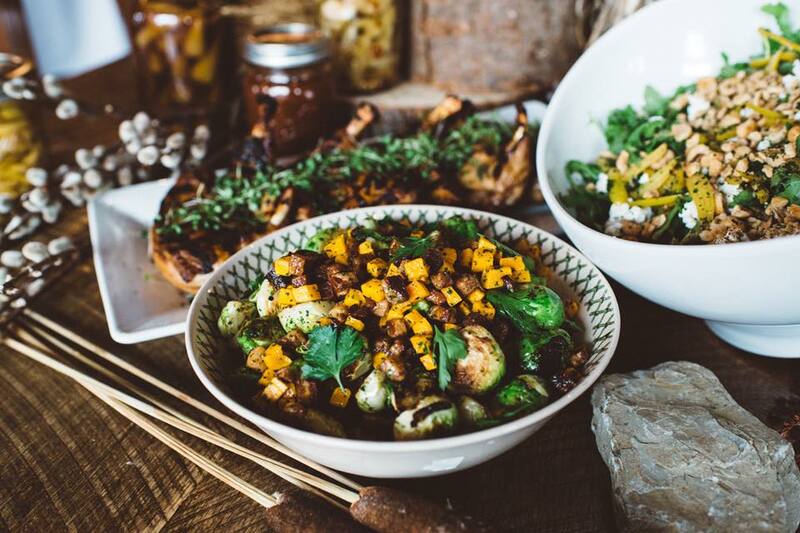 Being an entirely plant-based kitchen, you better believe their menu has your health (and dietary restrictions) in mind. That’s why each dish that is free of gluten is labeled for your convenience. 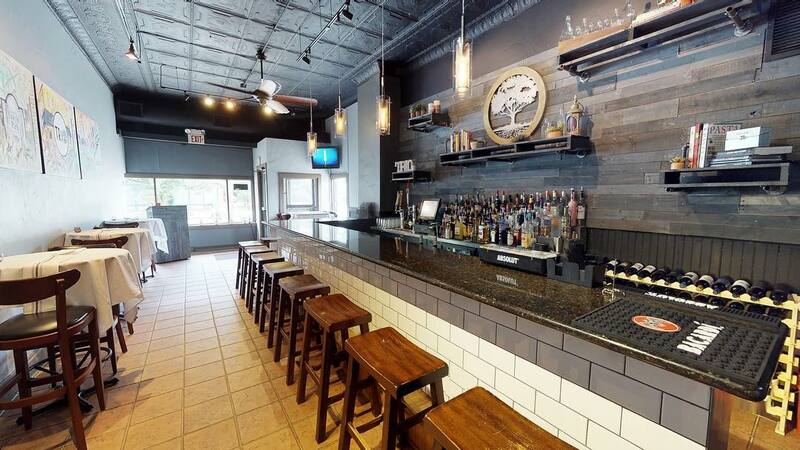 And their locally-sourced meals are doing so well that they’re expanding their Detroit Ave. cafe to make a bigger kitchen and dining area for all veggie-lovers. If you’ve been to one of Hecks Café’s locations (Ohio City, Avon, and downtown), then you would know that eating here is more of an experience; their entire aesthetic makes you feel right at home. 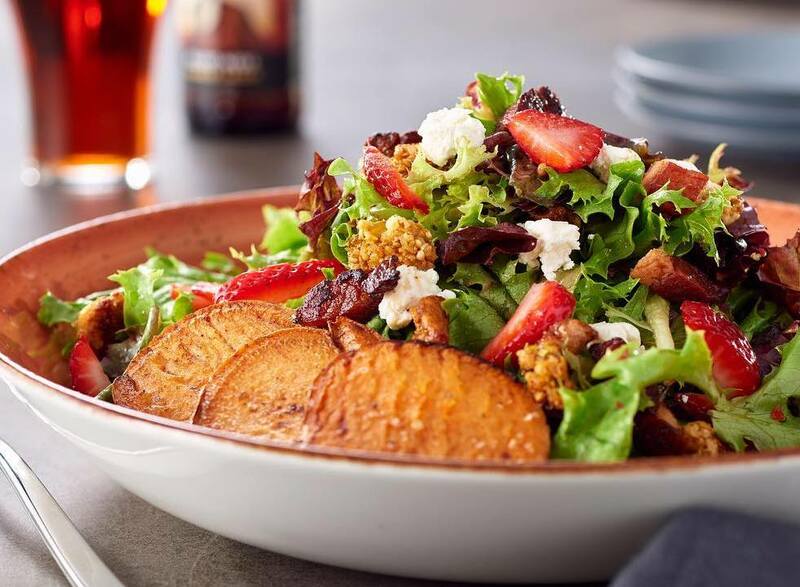 While they’re mostly known for their burgers, their menu is filled with gluten-free options like their Buffalo Cauliflower, all of their salads, and their Steak & Eggs bowl. Oh, and in case you’re wondering, yes, they offer gluten-free buns for their delicious burgers. 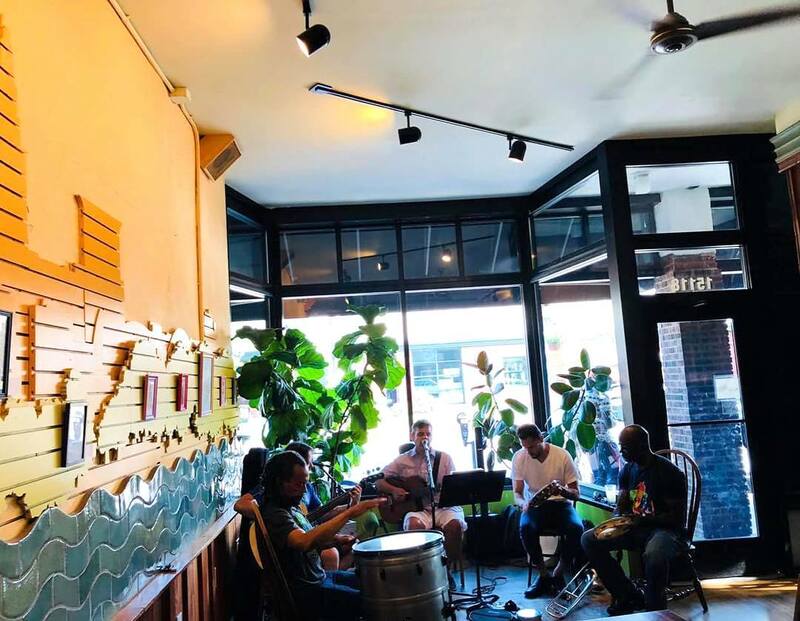 pHuel Cafe can be found on Euclid Ave. (a street over from Yoga Strong) and Chester Ave. (right by Fluffy Duck Cafe), which means you’ve got all the chances in the world to eat their homemade gluten-free Fruit, Yogurt, and Granola Bowl on your way to work! But if you’re running low on time in the morning, you can stop by for lunch to try their gluten-free sandwiches and salads. Fitt Tip: order online through their website if you’re in a rush! When one thinks of gluten-free, they don’t really think of Barrio, but this Cleveland favorite shouldn’t be swept under the rug. 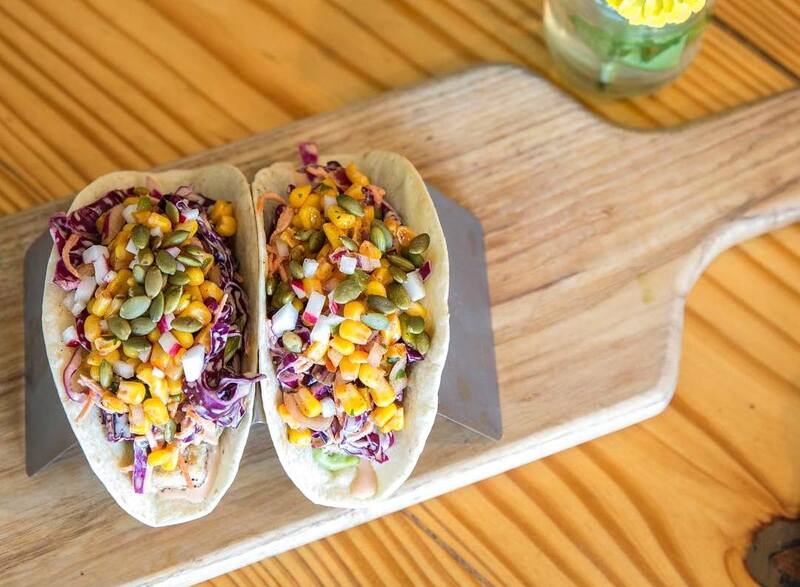 Widely known for their Build Your Own Tacos, their corn tortilla is gluten-free and so is all of their protein, cheese, toppings, and salsas (which seems obvious, but you’d be surprised). 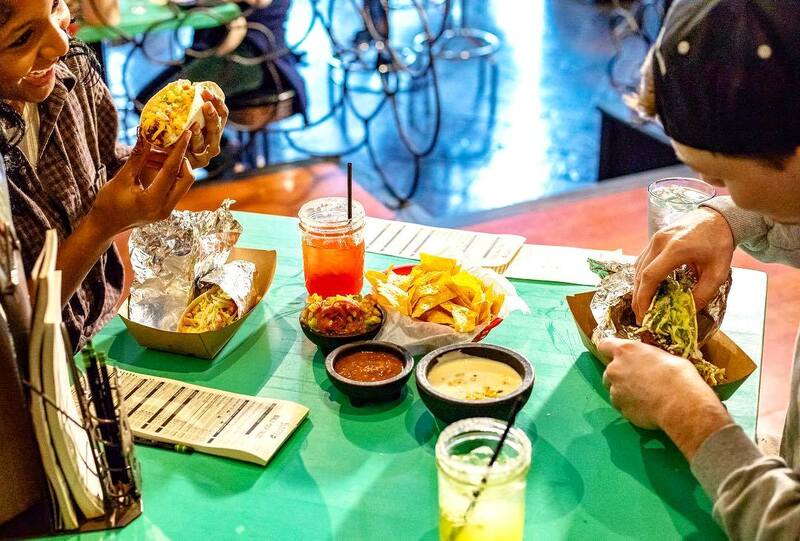 Stop by one of their five taco havens throughout the city and chow down on all their gluten-free eats (and maybe a famous whiskey of theirs). 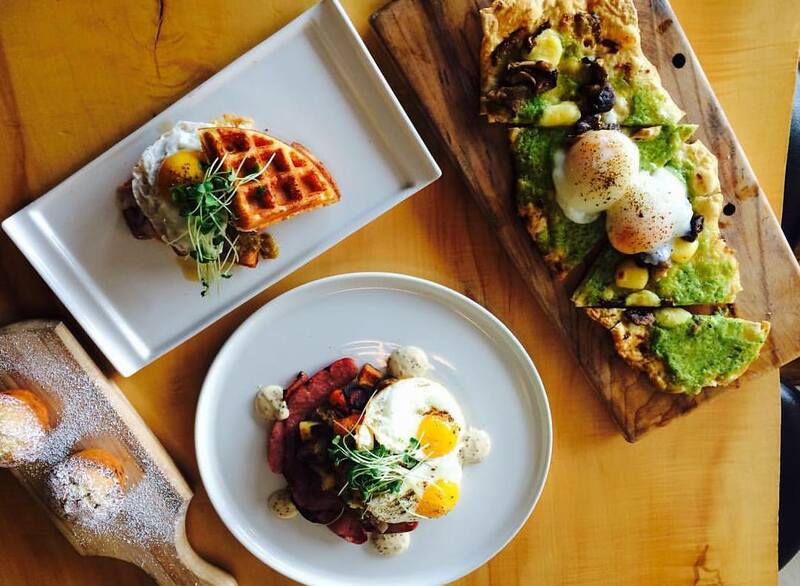 Farm-to-table isn’t a fad — it’s a lifestyle; one that Spice Kitchen & Bar is committed to. Serving ingredients that they’ve grown in their own garden, their menu spotlights their clean way of eating. This includes menu items that are sans gluten. Start off with a pickle board for the table and dine on Pan Roasted Verlasso Salmon for dinner. Whatever you have, they make their gluten-free items known. 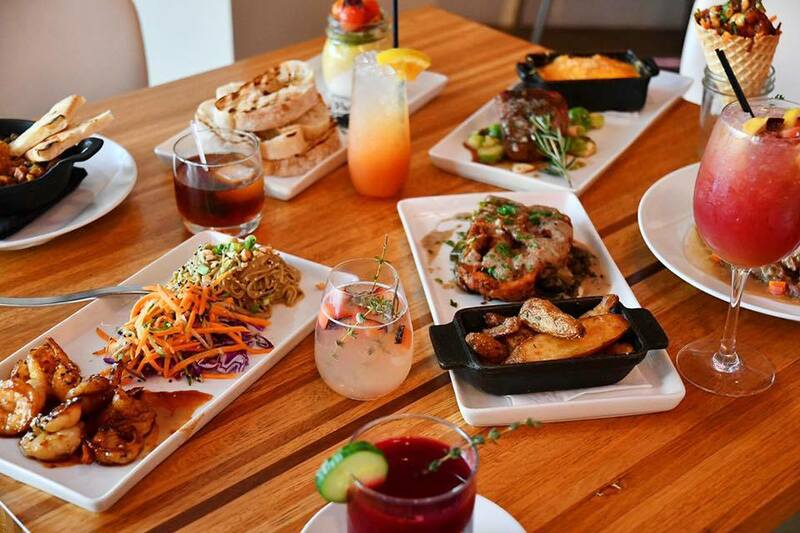 Check them out for dinner, happy hour, or Sunday brunch on Detroit Ave. in Lakewood. 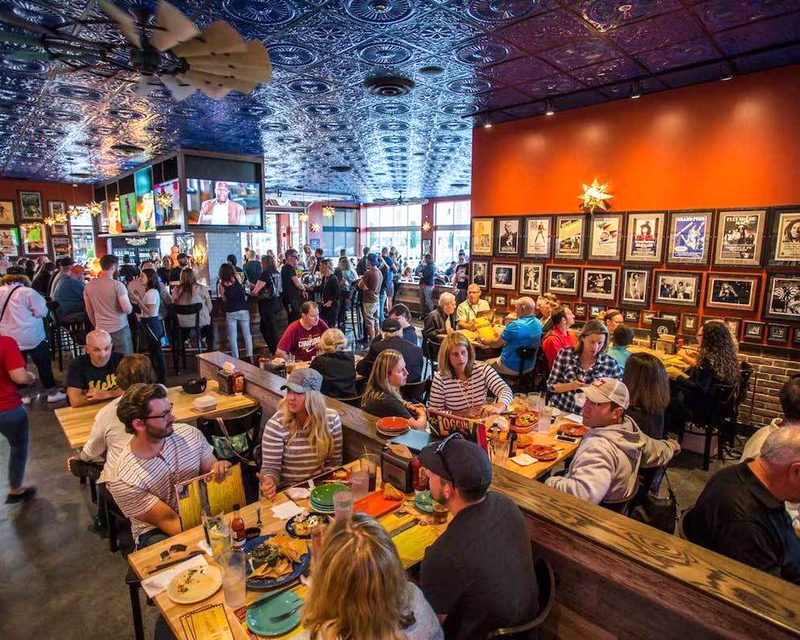 Are you surprised to see Melt Bar & Grilled on this list? Well, get used to it. Famously known for their massively-delicious grilled cheese sandwiches, you wouldn’t think that they’d have gluten-free, well… anything. In reality, though, they have an entire GF menu. And sure, their salads and soups are gluten-free, but so is their Mushroom Melt, Good Burger, Wet Hot Buffalo Chicken, and you better believe, a whole lot more. 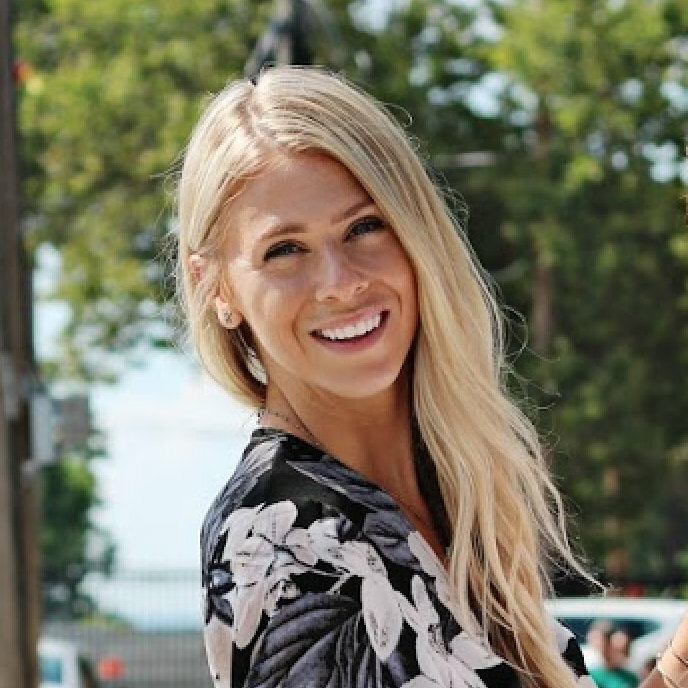 With five restaurants in Lakewood, Cleveland Heights, Independence, Mentor, and Avon — you can eat gluten-free no matter where you are in the city. 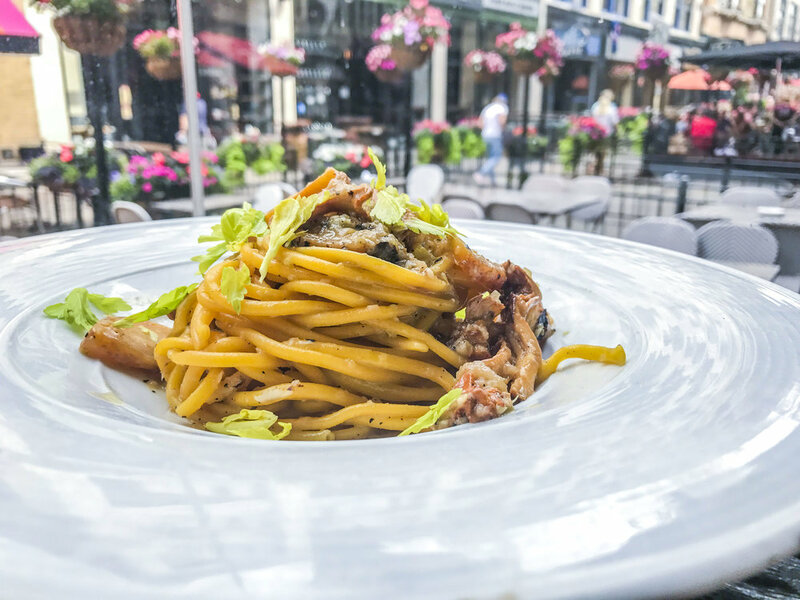 After opening in June, Tremont’s Trio did a complete makeover on their menu. With a desire to create new, unique menu dishes, they’re more gluten-free-friendly food than before. Black cod (with sushi rice, furikake, shiitake, squash, dashi, and yolk) and and their beets accompanied by goat cheese, to give an example, is an excellent choice. They even have gluten-free truffle tasting with salted caramel, hazelnut, berry, orange, and dark chocolate!